ActiveDays is our Toronto and Vancouver-based community with a passion to get outdoors, explore beautiful places and learn new skills. 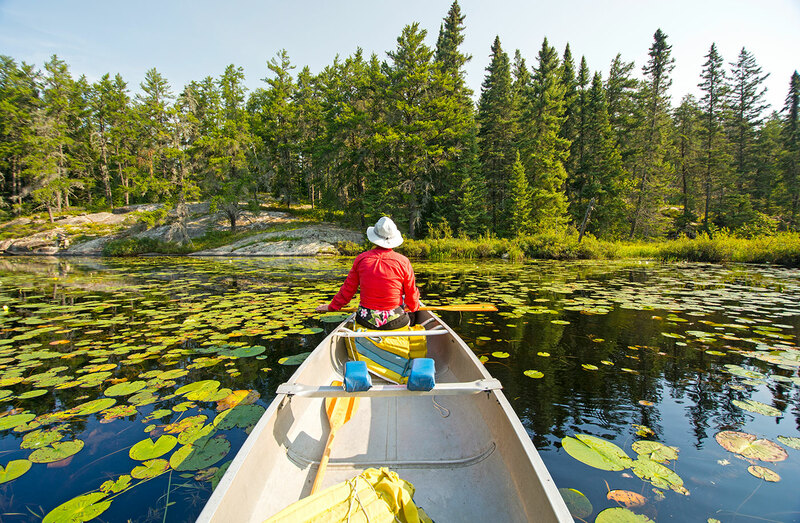 Bigger than the State of Delaware, Algonquin is Ontario's popular park and a world-class destination offering adventurers and comfort seekers alike their ultimate outdoor experience. 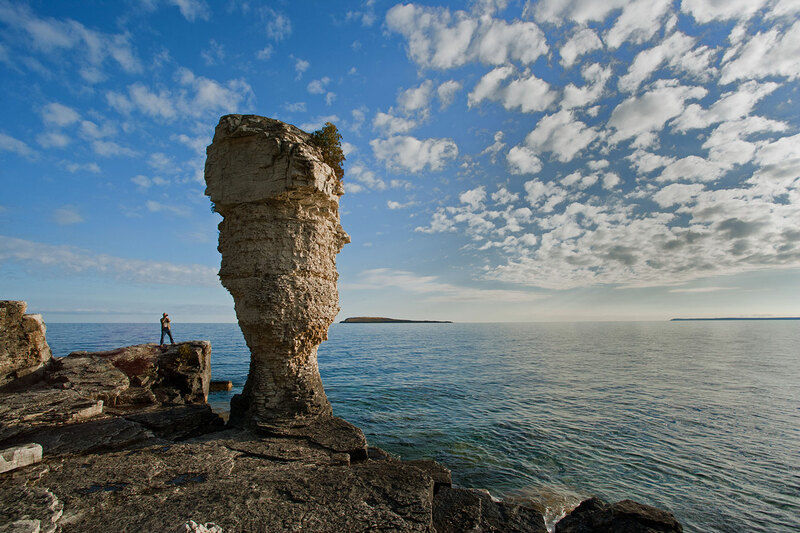 Clear-blue waters of Georgian Bay, caves, rock formations and extraordinary scenery make Bruce Peninsula one of Ontario's must-see places. Book early or you'll miss out! This park is our personal favourite, and for a good reason. 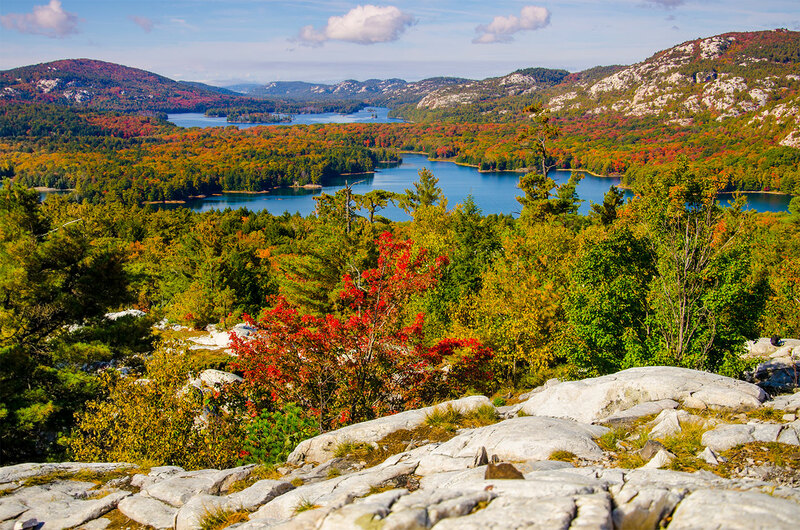 Killarney is strikingly beautiful Northern Ontario wilderness nestled among La Cloche Mountain Range with ultimate hiking, backpacking and canoeing opportunities. 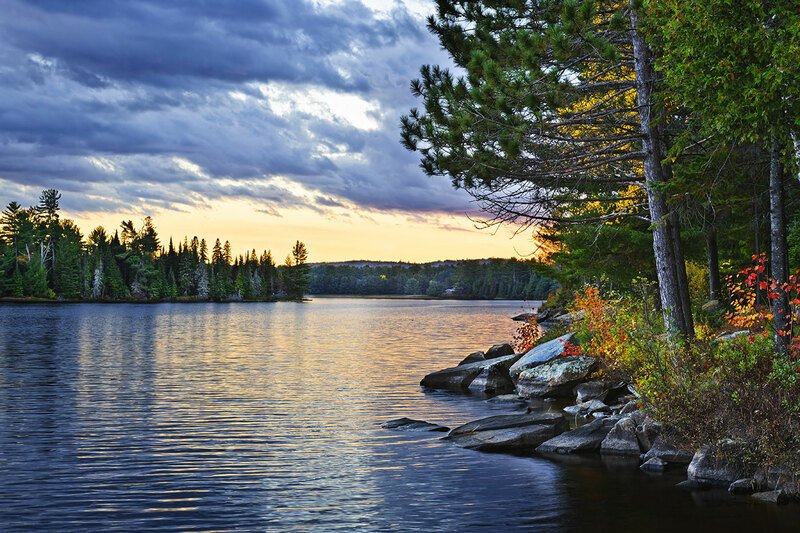 A quiet refuge in Ontario's near north, Grundy Lake is ideal to relax and marvel at the natural beauty of the Canadian Shield. 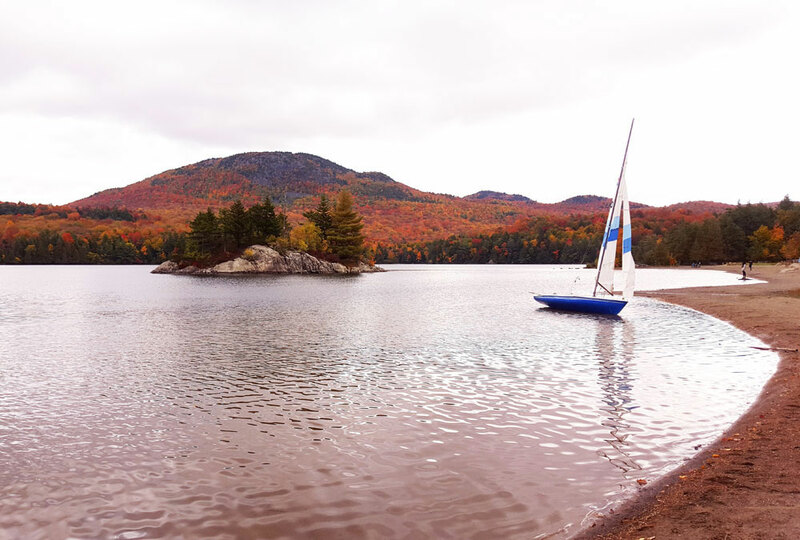 Great canoeing and hiking as well as sandy beaches strike the perfect balance. 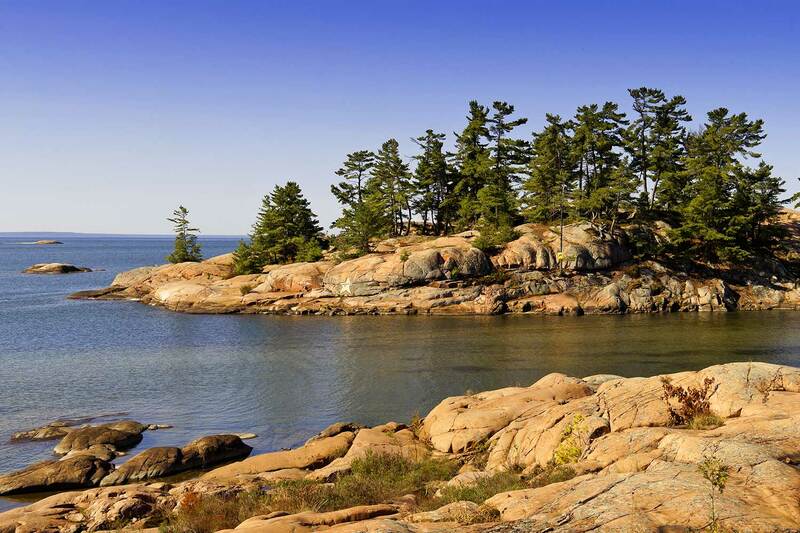 Discover the world's largest freshwater archipelago, consisting of 30,000 islands, spectacular landscapes, the rugged beauty of the Canadian Shield and cultural history dating back 5,000 years. Join us for an a day hike along the most spectacular section of Bruce Trail - on the cliffs of Lions Head, about 250km north of Toronto. We will hike all around the reserve, following the trail on top of the cliffs on crystal-clear blue waters of Georgian Bay. 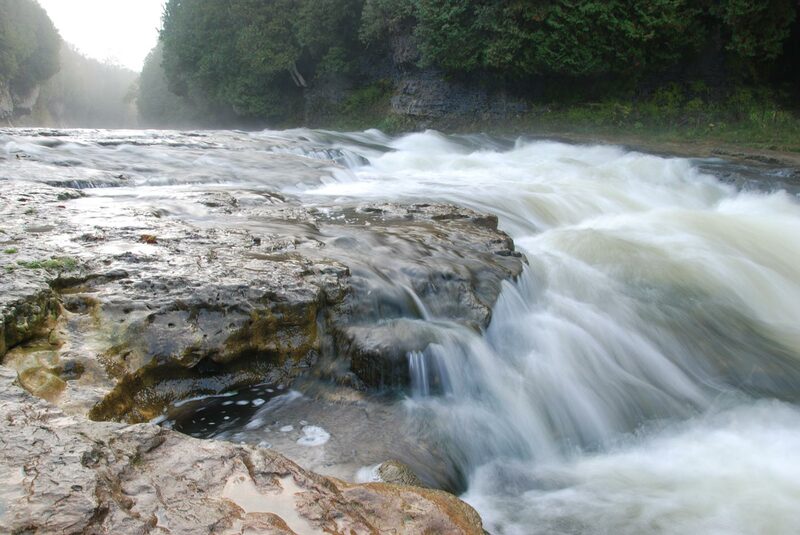 The Grand River rushes through a gorge with 22m-high cliffs in a gorgeous conservation area, before entering one of the most scenic towns in Ontario. 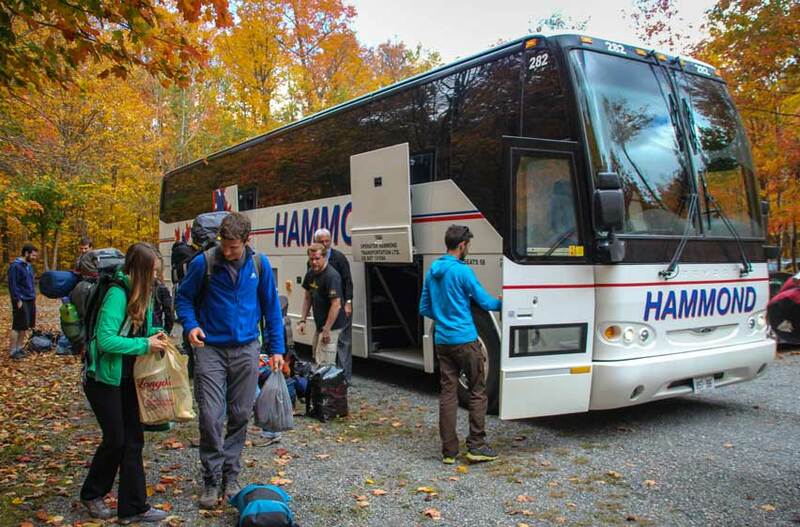 Parkbus will bring you to beautiful Christie Lake Conservation Area and point of departure for the waterfalls shuttle (included in your ticket price). 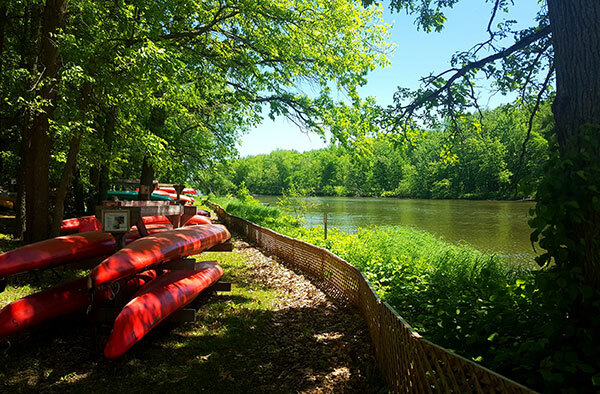 Towering limestone cliffs, caves and glacial potholes, including one of the world's largest, are a few of the natural wonders at the Rockwood, which offers canoeing, hiking, swimming and picnicking opportunities. 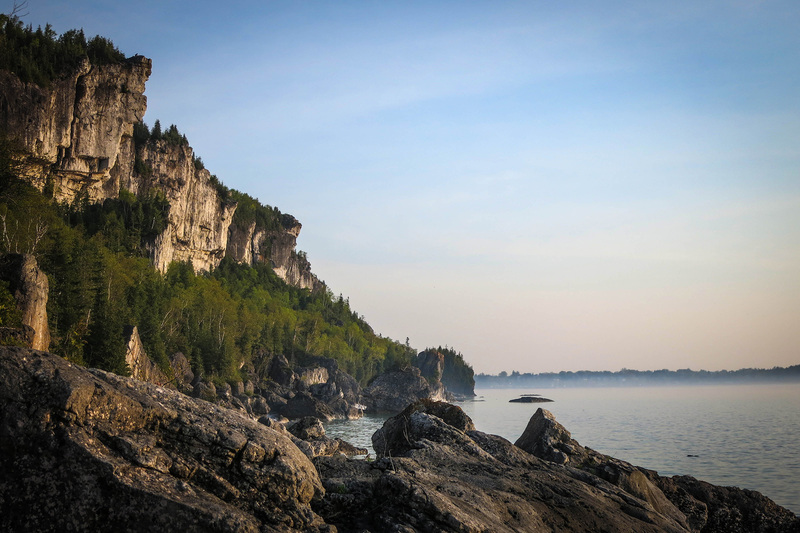 Explore the cliffs along the Niagara Escarpment for endless hiking and climbing opportunities featuring some of the best views in the region. 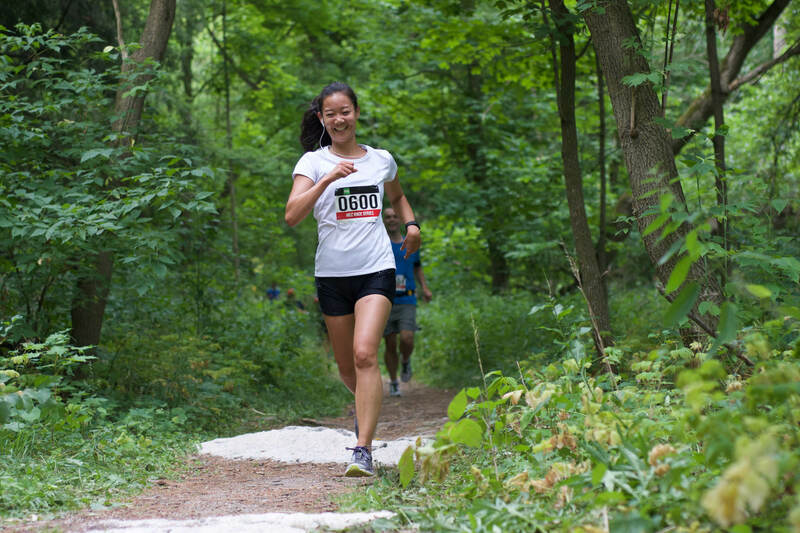 Take TD Rouge Express to Rouge National Urban Park for free! 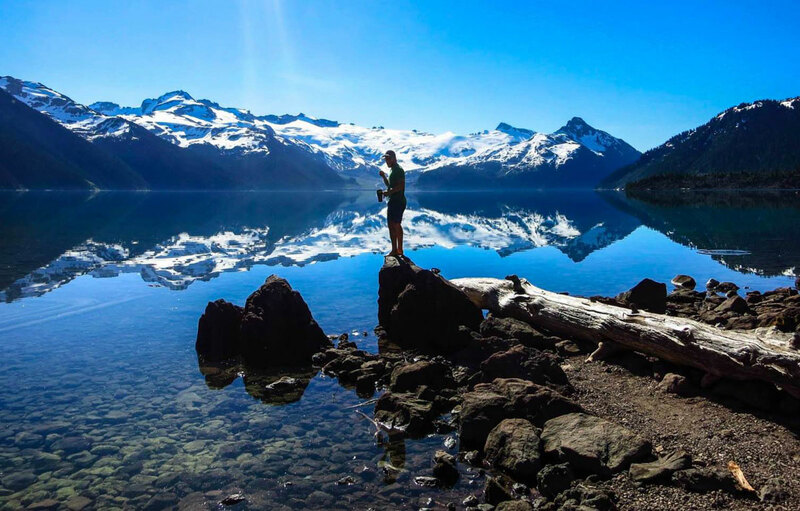 Offering over 90 kms of established hiking trails, Garibaldi park is a favourite year round destination for outdoor enthusiasts. Our drop off is directly at Rubble Creek parking lot, the trailhead for Garibaldi Lake and Panorama Ridge. Steeply rising from Lower Joffre Lake, the glacier-laden peaks are visible from an easily accessible viewpoint 500 metres from the parking lot. If you carry on, the path takes you along the turquoise waters of Middle and Upper Joffre Lakes, each lake more stunning than the last. 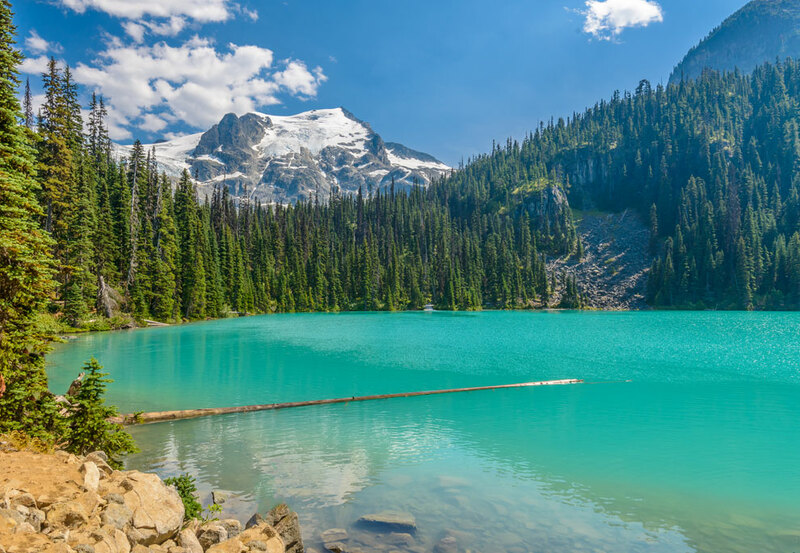 Joffre Lakes Provincial Park has opportunities for hiking, camping, mountaineering, wildlife viewing, and fishing. 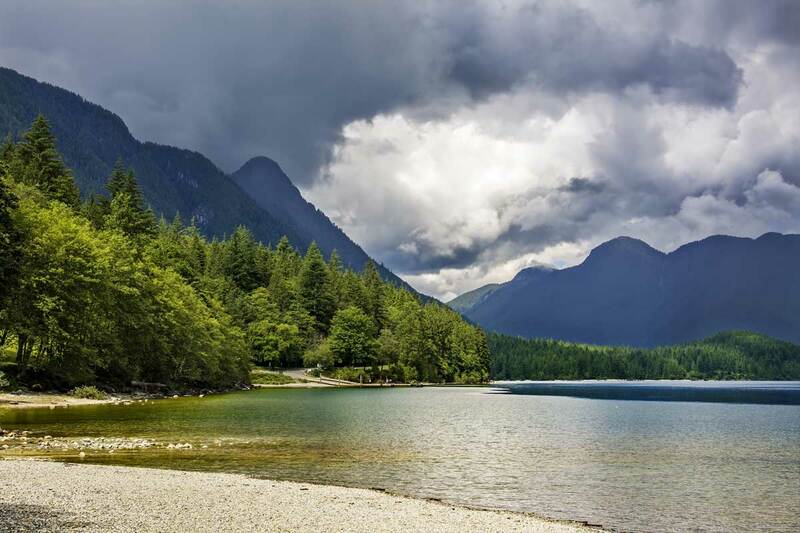 As one of the largest parks in the province, Golden Ears Provincial Park is prized for its recreational opportunities. 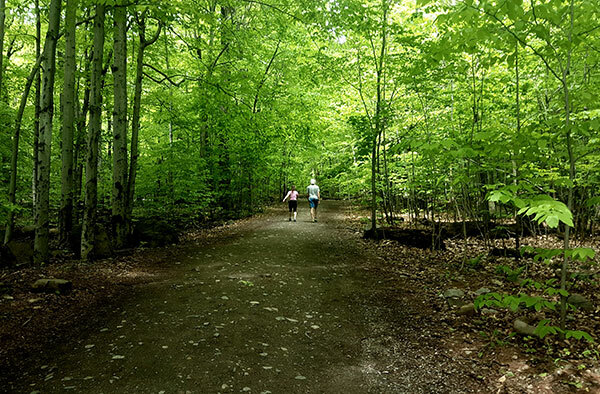 The extensive system of trails within the park provides an excellent opportunity for hiking and exploring the area. 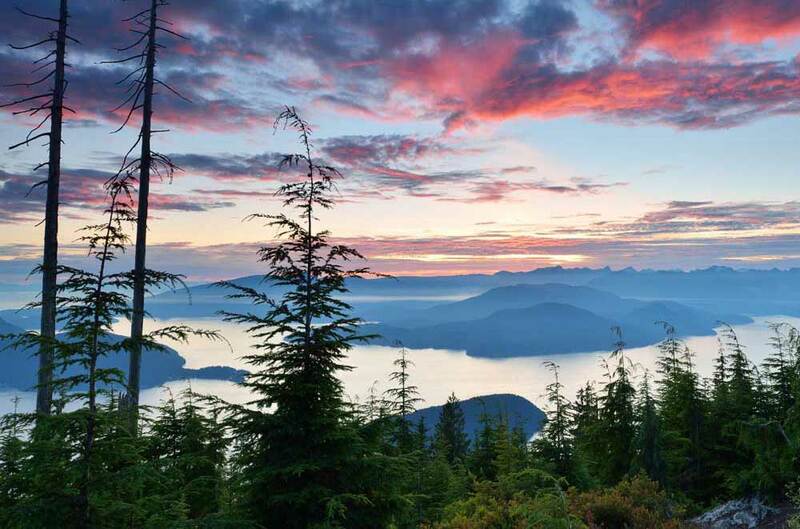 Bounded on the west by Howe Sound, on the north and east by the ridgetops of Mount Strachan and Hollyburn Mountain and to the south by West Vancouver, Cypress sits like a ship's crownest high above Vancouver, offering stunning vistas and plenty of hiking opportunities. 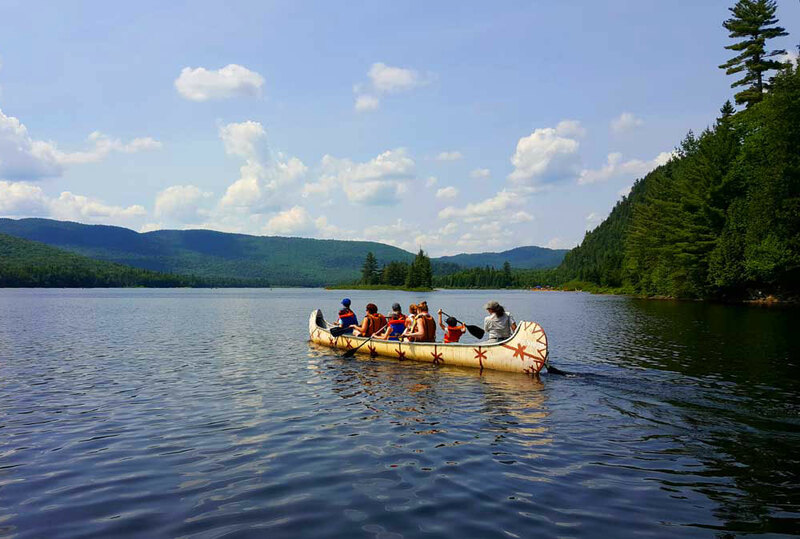 Escape Montreal for some fresh air of La Belle Province! Operated by Navette Nature. 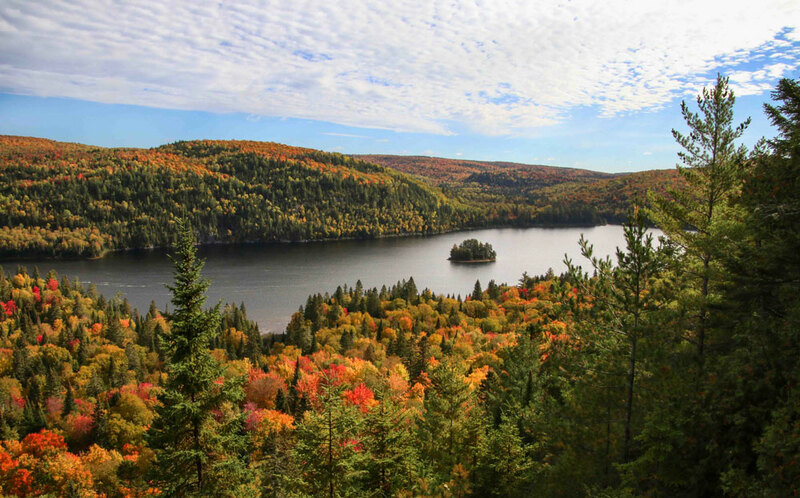 Oldest and largest of them all, Mont-Tremblant National Park is one of the richest natural beauties of Quebec. 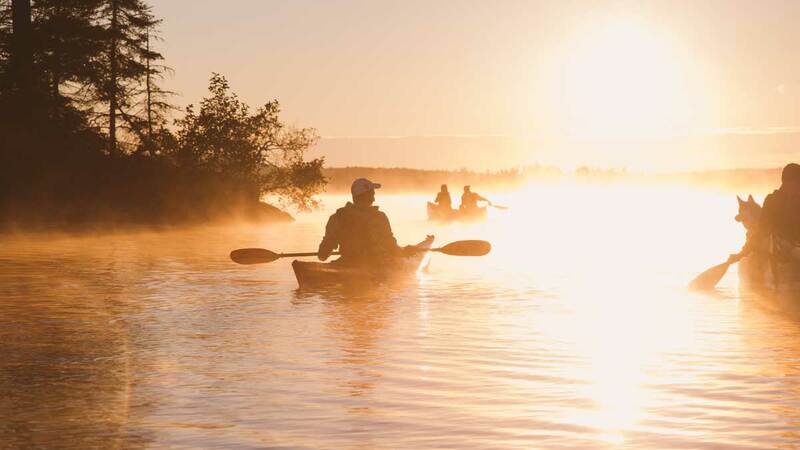 Home to 400 lakes and streams, it is definitely a paradise for all who love aquatic sports. 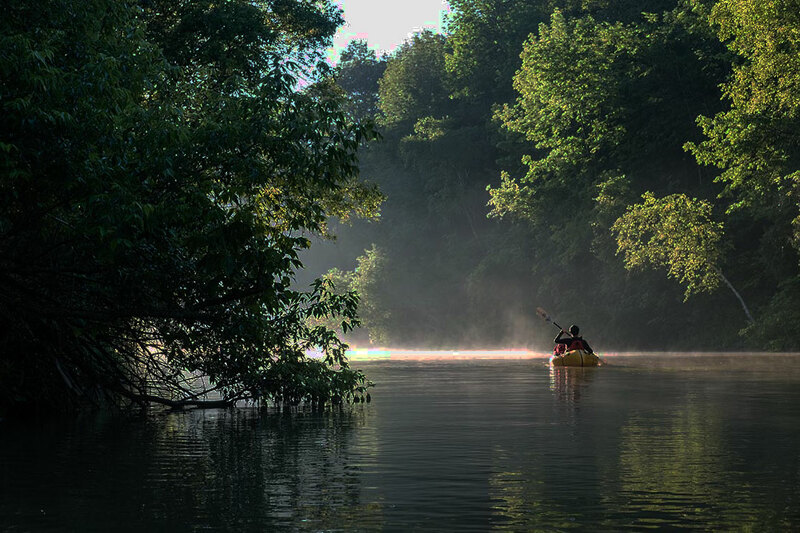 Needless to say, this destination is a must see for the nature lover seeking new adventures. 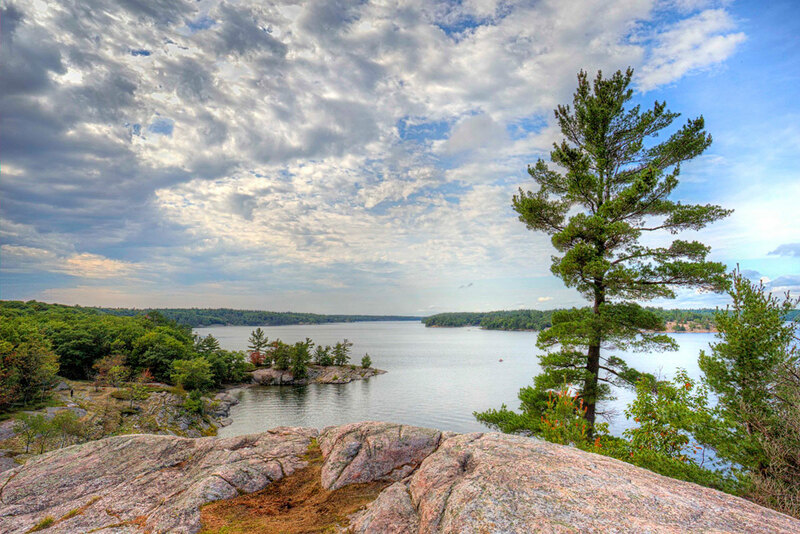 Kingdom of hiking, Mont-Orford National Park is ideal for everyone wanting to take the day off and go wonder in the nature. From the rookie to the expert hiker, everyone will find a path that suits his level of comfort and most importantly, that will lead to an amazing viewpoint. 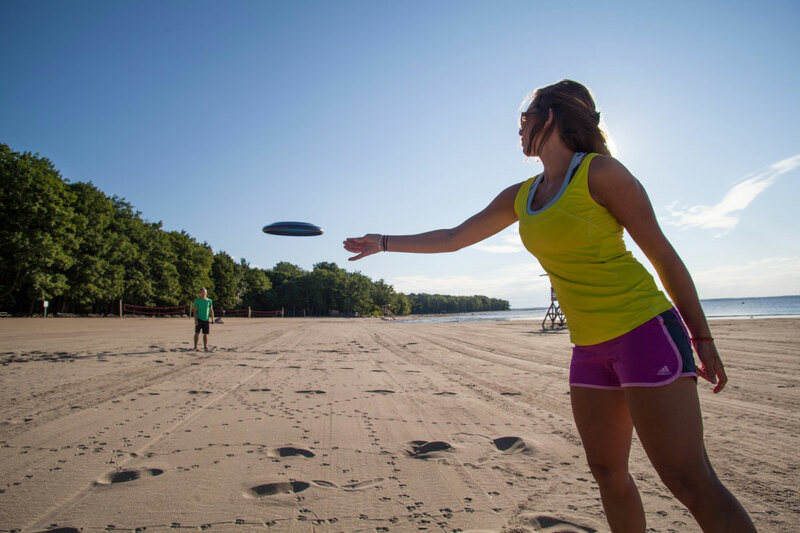 Whether you simply want to lie on the sandy beach for the day or travel between several wetlands, Oka’s National Park is the place to be from families to solo travellers. 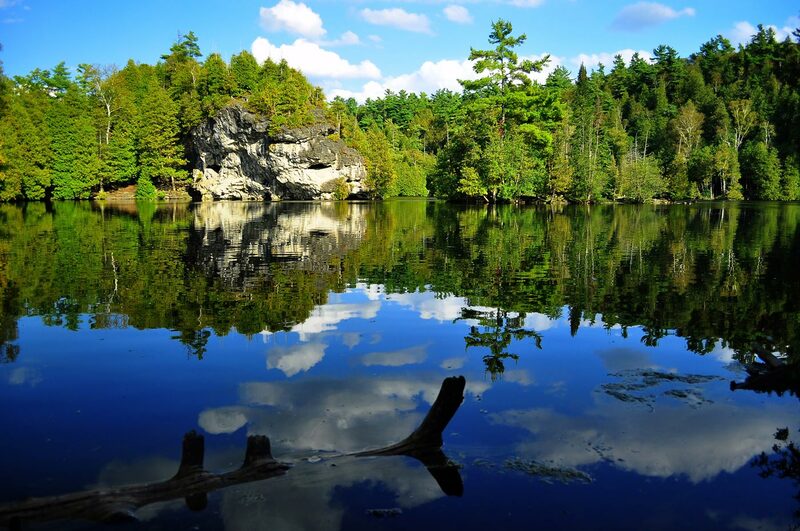 Part of the Park Canada family, Mauricie National Park is wonderland for mountain bikers and runners. 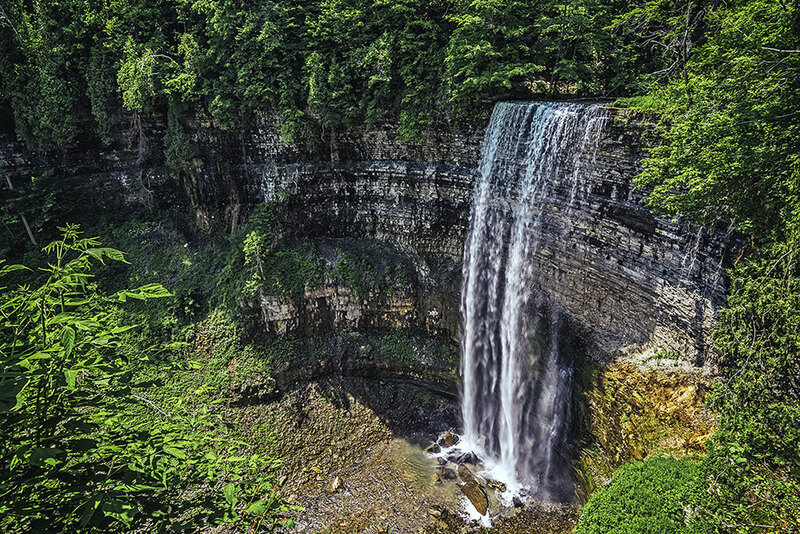 Host of many biking competitions, this Park also has more than 150 lakes and their waterfalls. In the summer, it is the perfect place to stop for a quick swim while enjoying the screaming beauty of the surrounding nature. Between ponds and marshes, the national park of Plaisance is a marvel for the fans of ornithology. We can observe Canada geese in the spring, then the summer lets us discover ducks, herons, ospreys and dozens of other species. It is not for nothing that we call this beauty the 'sweet breeze' of the Ottawa River, it is the discovery of the richness of our Quebec summers. With its five lakes, its orchard, historic mill and dozens of kilometers of trails, this park is an island of nature in an urban setting. Hundreds of species of flowers, trees and plants can be observed, smelled and admired. Ornithology lovers can also find their pleasure with about 200 species of birds to observe! 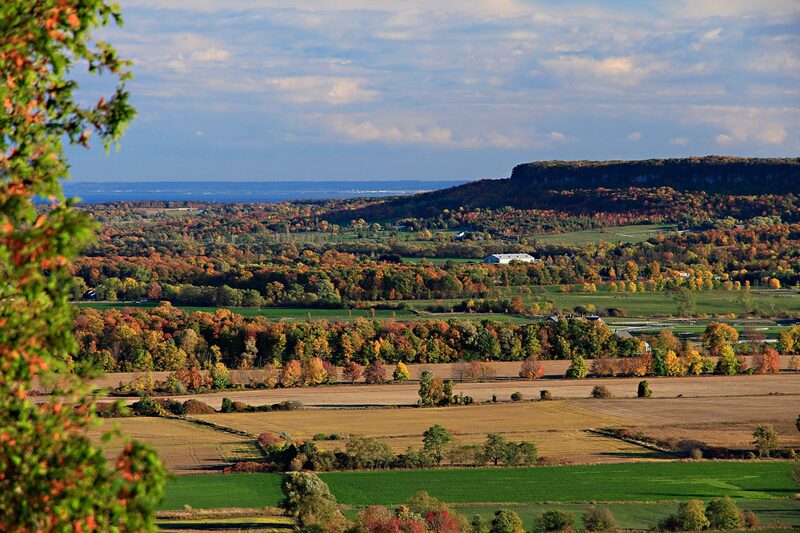 In the fall, it’s an ideal family destination to visit one of our beautiful Quebec orchards. 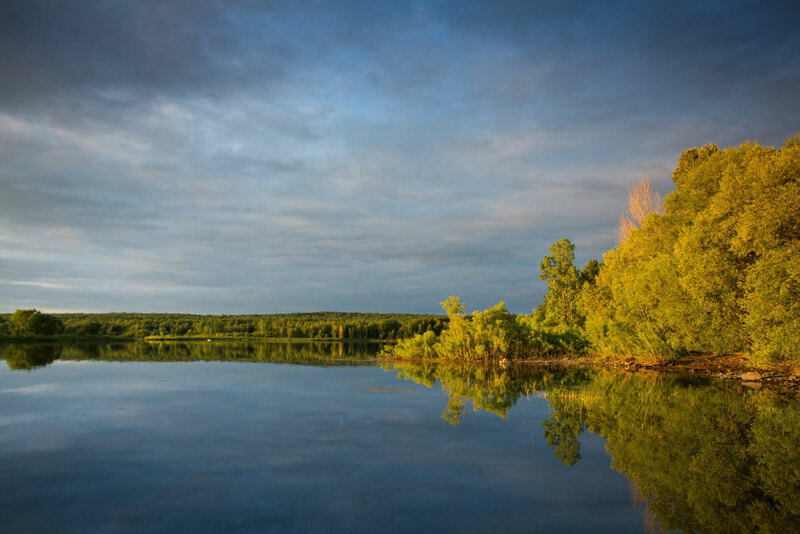 Well known for its Reservoir Choiniere, a 4.56 sq km expanse of water, Yamaska Park is the place to be if you wish to see a rich variety of wildlife. Its vast landscape is also the ideal place to intake the pure air while biking or simply taking a long walk. Below are some of our pilot routes, future routes and other projects we are working on right this season! 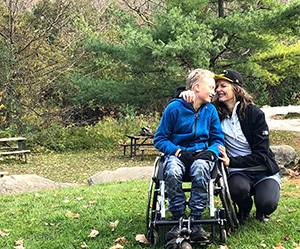 We are looking for solutions for nature lovers with mobility impairments. 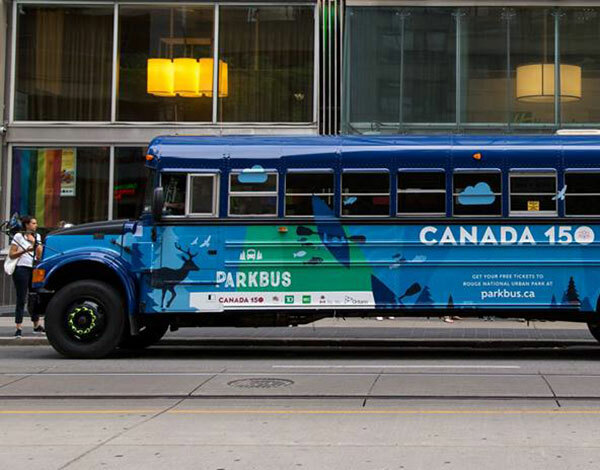 Please help us with this quick survey if you or someone you know may benefit from better accessibility on PArkbus! Arrowhead Provincial Park is our favourite winter destination! It features more than 33 km of cross-country ski trails, a variety of hiking/snowshoeing trails as well as a skating rink and the famous skating trail. 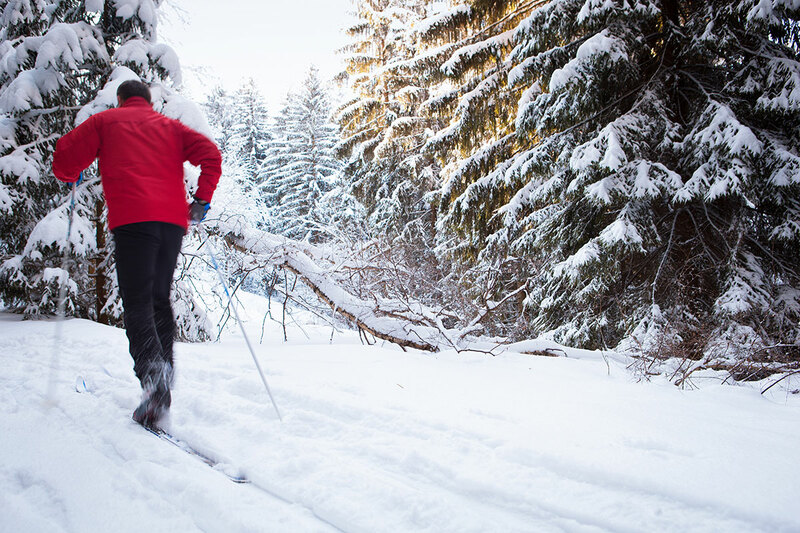 Set in the pine forests of Caledon, Albion Hills offers dramatic scenery, and a paradise for cross country skiers. 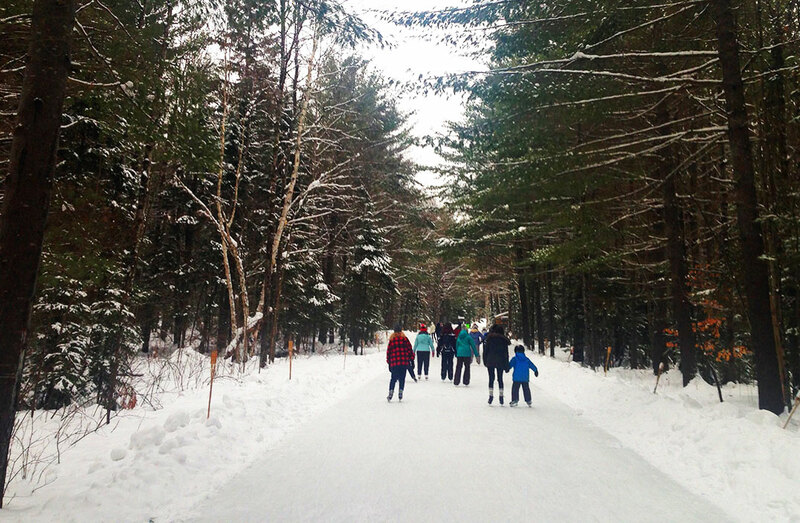 Ski, snowshoe and fat bike rentals are available!